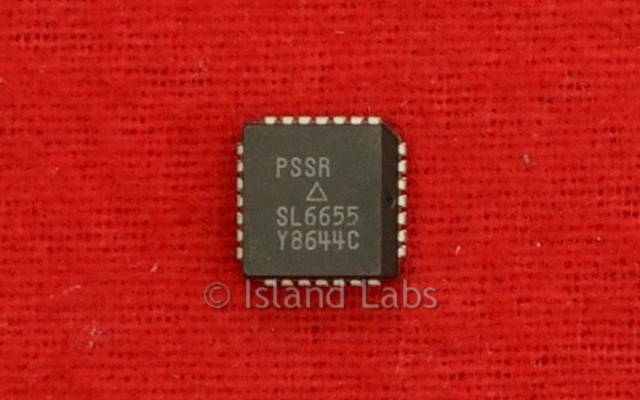 The SL6655 is a single conversion receiver complete with RF amplifier/mixer/oscillator/IF amplifier and detector. 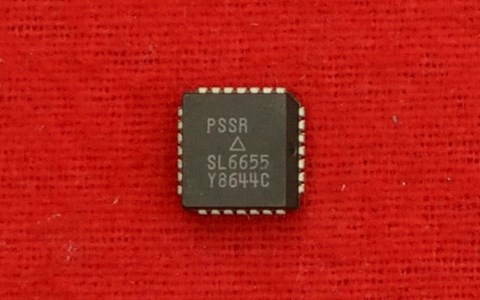 It features very low power consumption and operation from 0.95V to 5V supply. The device can be powered-down to currents of 1µA and offers sensitivities of typically 250nV. The RF amplifier is a diode biased input with a bias current of typically 50µA. The output is left open circuit so that the gain can be selected externally. The RF input to the mixer is diode biased with a bias current of typically 250µA. The oscillator input is differential but would be driven single ended with the remaining input biased at Vcc. The mixer has a single output with a resistance of 1.5kΩ. A single transistor is used for the oscillator which has its base and collector floating and the emitter connected to a current source of 50µA nominal value. The IF amplifiers have input impedances of 1.5kΩ and are thus ideally suited for use with 455 kHz ceramic filters. The detector is fed internally from the IF limiting amplifier, and the quadrature input is fed externally using a capacitor and appropriate phase shift networks. A differential audio output is provided to feed a comparator for digital use. The regulated output is a supply independent and partially temperature compensated capable of sourcing 6mA.